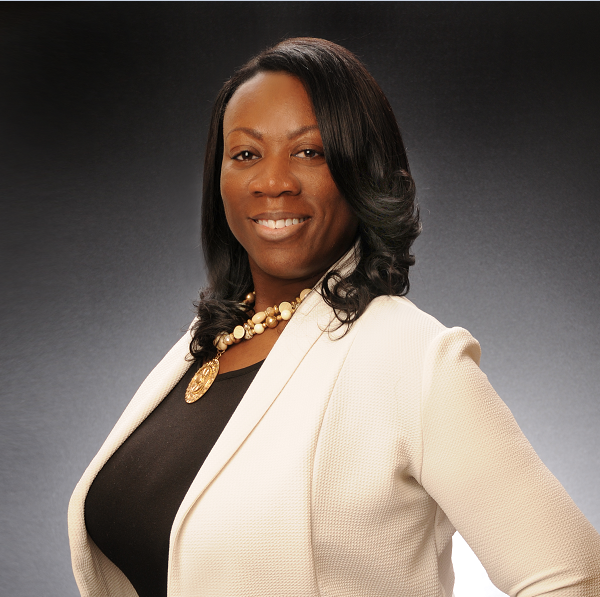 Arnetta became the Director of First Impressions for Keller Williams Select Realtors in July 2016. She came to KWSR from Ultimate Staffing in Columbia, MD where she held temporary and permanent Administrative positions throughout the Maryland area for over 10 years. Prior to working for KWSR Annapolis, she worked as a Customer Service Representative for 3 years at Miss Utility Call Notification Center in Maryland, servicing the MD, DC and DE areas. Arnetta is a native of Baltimore, MD where she has lived all of her life. She is the "friendly voice" that will most likely greet or assist you at our Annapolis office.